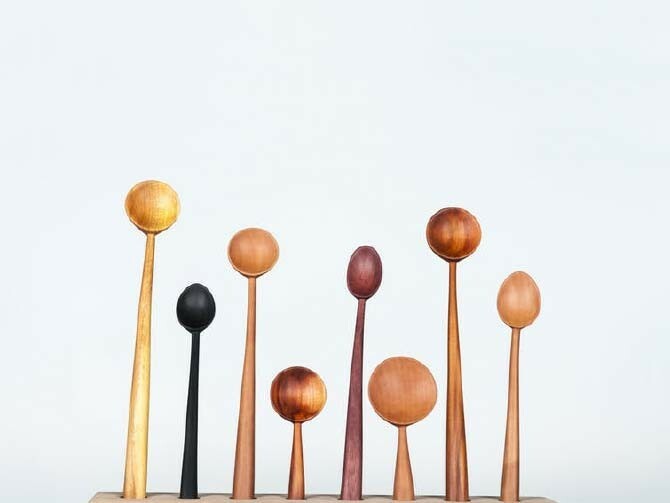 An opportunity to design and carve your own wooden spoon and bowl with expert guidance. Designer Louise Forbes will guide you through the process, help you create an unusual and unique piece, then bring it to life with traditional techniques. All materials and tools are provided, as well as lunch. This workshop costs £60 per person. We will email you to arrange payment so please ensure you provide your email address.